Manage Protect is committed to making email and the Internet a secure, safe, compliant & productive environment for businesses. 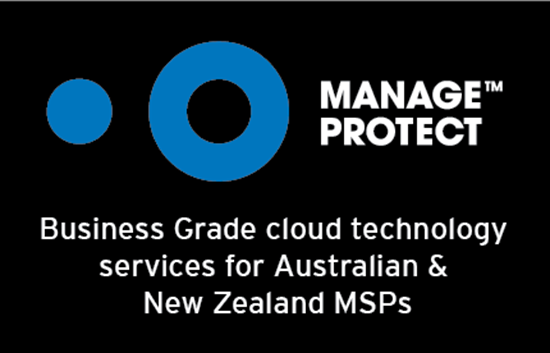 Our suite of cloud-based managed services delivers true business grade, best-of-breed solutions and is distributed through a network of certified partners across Australia & New Zealand. ConnectWise Manage Integration via our Converge partner portal delivers great time savings for Manage Protect partners who are ConnectWise Manage users. Synchronise all Manage Protect services into ConnectWise Manage additions based on specified agreements on a per customer basis. You no longer need to manually update your ConnectWise Manage with Manage Protect user counts when service seats change. Click here for our easy ConnectWise Manage integration instructions.